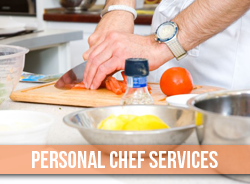 Outer Banks Clam Bakes are a fun and interactive meal that your family gets to enjoy local OBX seafood. Most vacationers are used to a traditional, New England Clambake – a clam bake was an all day affair with pits dug filled with hot rocks & seaweed. 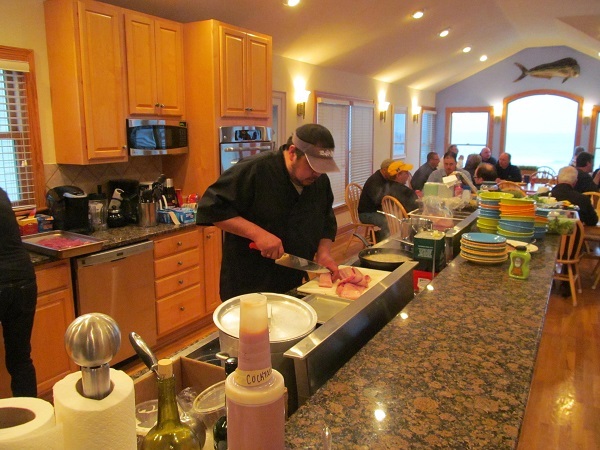 Ten O Six Catering has developed a more contemporary style clambake! An Outer Banks’ clambake is perfect for large outdoor parties but can also be lots of fun at your vacation rental home, or office party. For parties of 25 to over 250 people, a clam bake is fun, delicious and a great way to celebrate summer or any special occasion. Clambakes aren’t just clams, they feature shrimp, blue crabs, corn on the cob, rolls, homemade salads, drawn butter, bibs, and more. 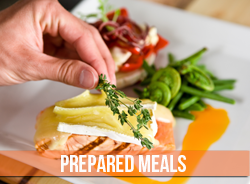 We come, set up while you sit back and enjoy! Crab stuffed mushrooms, Homemade Tomato & Basil Bruschetta, Stuffed Clams. Shrimp, clams, mussels, andouille sausage, corn on the cob and red potatoes; all steamed with our house seafood spice mix. 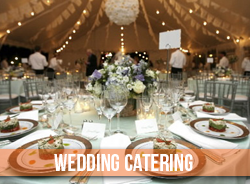 Based out of Kill Devil Hills, NC, Ten O Six Catering provides services from Carova (4×4 area) and all towns throughout the OBX all the way south to Hatteras Village. We will travel to other parts for the right group. Ten O Six Clambakes are quickly becoming a bride’s favorite for their special day dinner!!! 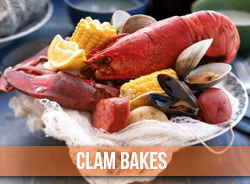 Check out our clambake menu or give us a call @ 252-261-5817 or Contact Us to customize your menu for your event!! !